Monday's are the worst...especially in the winter. Not only are you starting your work week, you're also getting out of work right when the "sun" is going down. But don't worry! 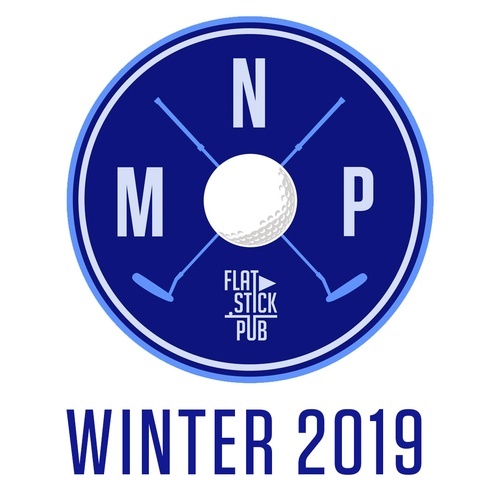 Flatstick Pub has the perfect solution to break up those dreaded Monday blues this 2019 winter! Grab a friend and sign up for Flatstick Pub's mini golf league, Monday Night Putters! Cost is only $20 per team, and if you show up the first two weeks, you get your money back in Flatstick tokens!